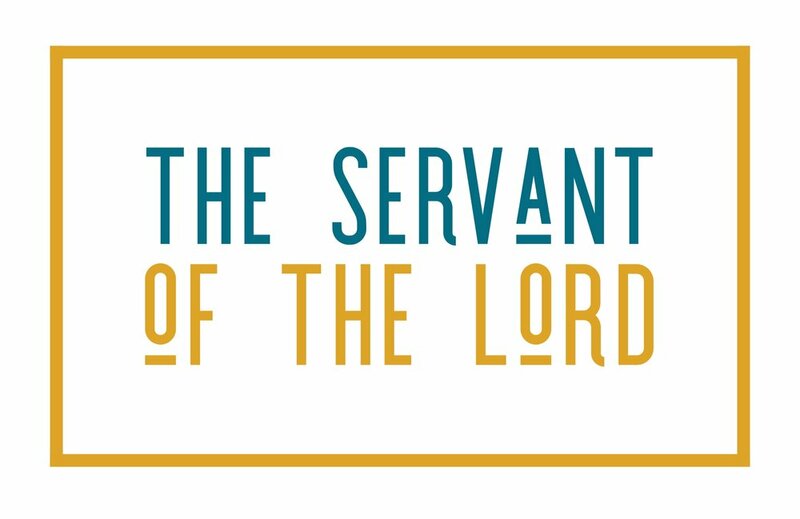 The Servant of the Lord - #1 - It's your time to shine. January can be a dark month for many reasons. It’s a darker and gloomier time of the year, especially here in WI. All the excitement and joy of Christmas is fading away if it isn’t already long gone. Our busy lives are back on, full steam ahead. Our struggle with sin continues. But wait! A light has dawned on us. Our Savior Jesus has come and dawned on our darkness. It’s time to rise up and shine! It’s time to rise up in the glory that he has given us. It’s time for us to rise up with the healing of his gospel beneath our wings. It’s time for us to shine. Listen in as Pastor Bublitz urges us on to rise and shine as he preaches on Isaiah 60. Today, we’re beginning a new series from the book of Isaiah. Isaiah wrote a number of songs that we call, “The Songs of the Servant.” In these songs and in other places he helps us know who Jesus is and what he would do. Today, he, the Light of the World dawns on us and causes us to shine. Rise up and shine!